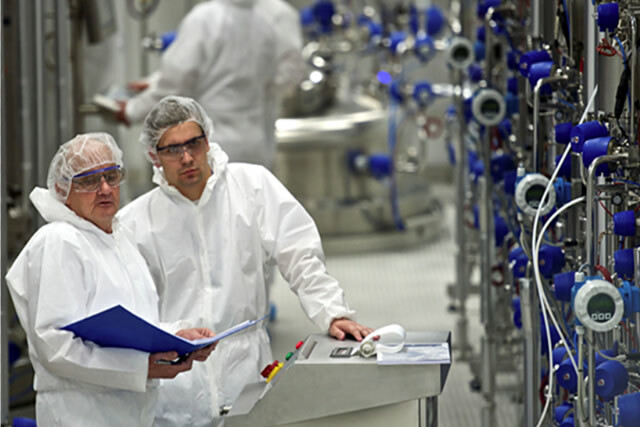 KPC International has been in operation since 2001 and since then we have worked on some of the largest projects in Europe across the Pharmaceutical and Biopharmaceutical industries. 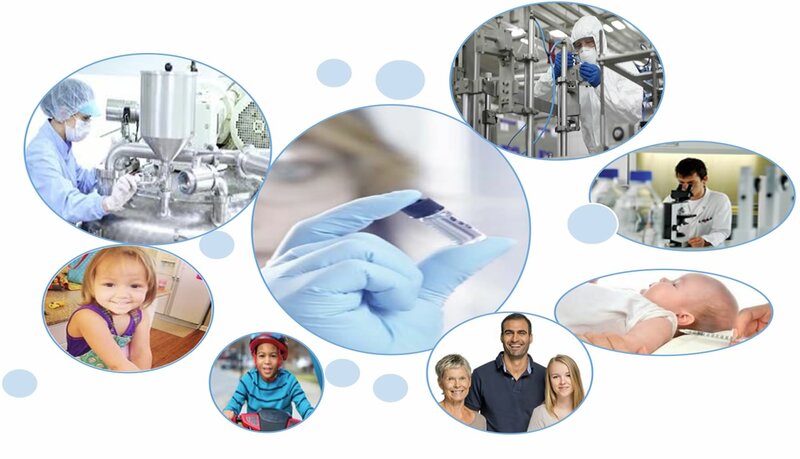 We have also successfully completed projects with some of the the industry leaders in the Life Science sector. We have a global reach. To date, we have delivered projects throughout Ireland, Europe and the US. 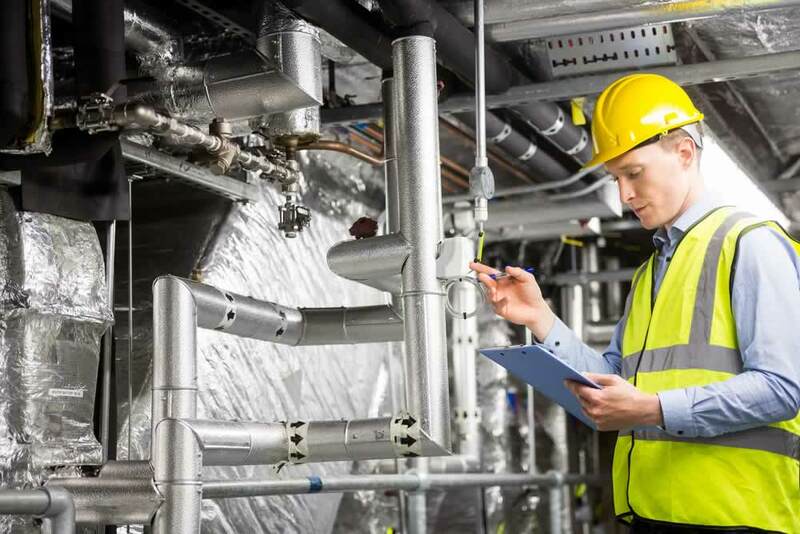 Our experienced team of in-house experts allows for the support for complex projects as well as having the on-site personnel to manage the location services. 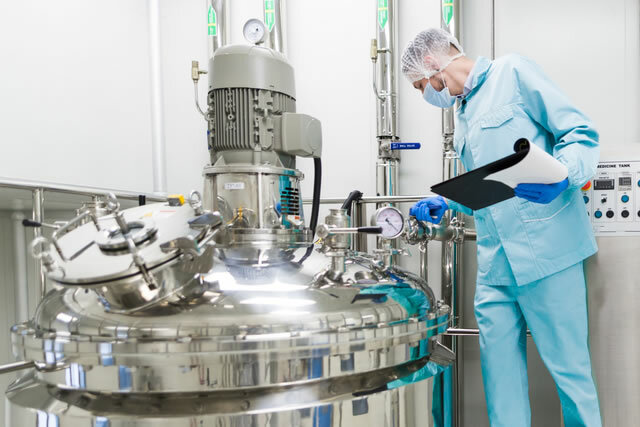 KPC International led a complete managed service of a project drug substance biotech start-up facility to an existing portfolio of a large pharmaceutical company in Eastern Europe. We managed and executed the C&Q Phase of the project and provided significant guidance & support on the Technology Transfer, Cleaning & Process Validation and overall Project Management. We also provided extensive support in the areas of Quality & Compliance and Operational Readiness. Audit finding instigated project to assess the validation status of current and legacy equipment to determine revalidation requirement. KPC International led a Compliance and Risk Assessment of all Equipment Validation (90+ equipment pieces) to Corporate Quality Standards, FDA 21 CFR Parts 210 & 211 and Annex 15. Individual assessment reports were also generated and approved. Remediation activities were planned and executed. KPC’s Senior Consultant’s and Commissioning Engineers provided strategy, guidance, documentation and execution support for the turnover phase of this construction project. Support was required for New Product Introduction and Technology Transfer. KPC Senior Consultant’s provided guidance and mentoring, strategies and documentation to teams engaged in multiple international Tech Transfers, New Product Introductions and Operational Readiness activities. Compliance assessment was required for Cleaning validation and guidance on New Product introduction strategies/ Processes. KPC International Senior Consultant’s reviewed Cleaning Validation strategies and procedures and provided improved strategies and documentation as well as guidance on how to instigate a New Product Introduction Program.